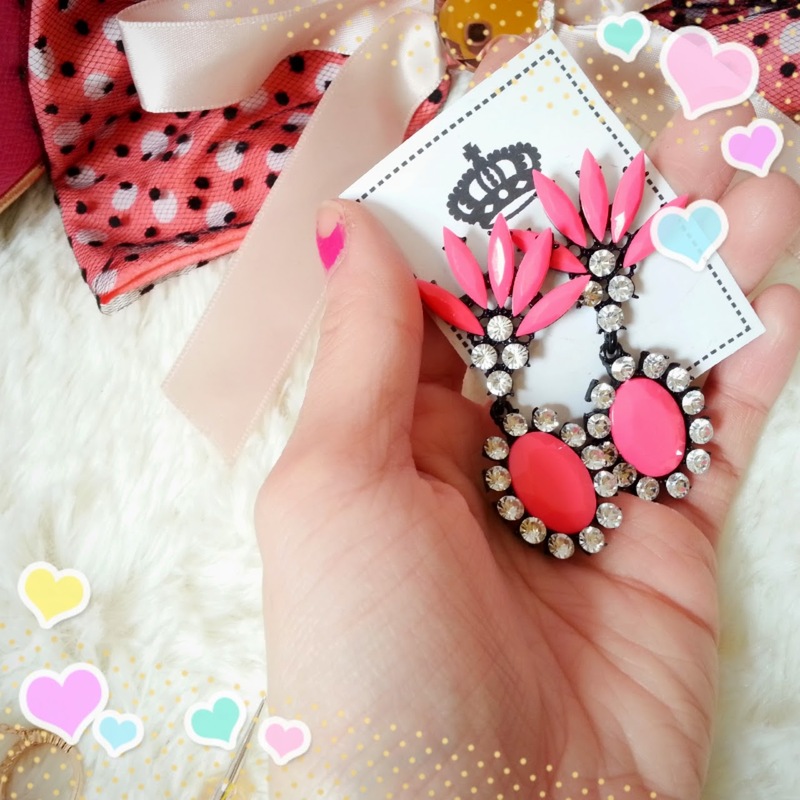 One of my favourite monthly fashion subscription boxes where i get all my cool accessories without having to search for them, sometimes it's a real hassle especially when you can't find the stuff you want according to your mood. 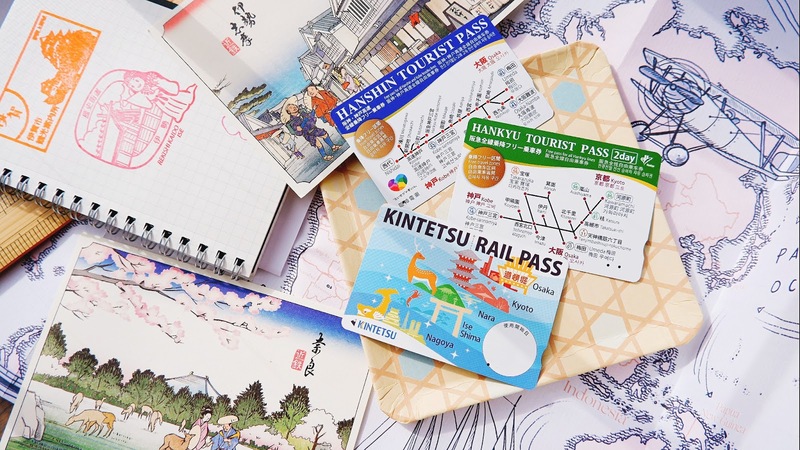 Last month Fashion Culture box presented the usual 3 different themes for customers to select from according to their liking. My obvious choice was Harajuku Girls yo! Though i've been stressed out with tons of set up work due to Raya season in the month of June, since in retail we have to plan ahead of schedule and execute them the night before the actual launching date. Hence you see me working up to 1am in shopping malls lol. Look at all that PINK! I was not fan of pink when i was a kid, now any shade of pink makes me squeal with excitement because in my brain as a fashionista is "MAKE IT WERK!" moment lol, wtf, ignore my randomness. Couldn't be more happy with the contents (as usual) the FCB team really knows how to pamper their subscribers and believe it or not, not every content a subscriber gets is the same even though they are off the same theme! It's a great idea to get your girlfriends to subscribe together with you, so you girls can swap among yourselves. 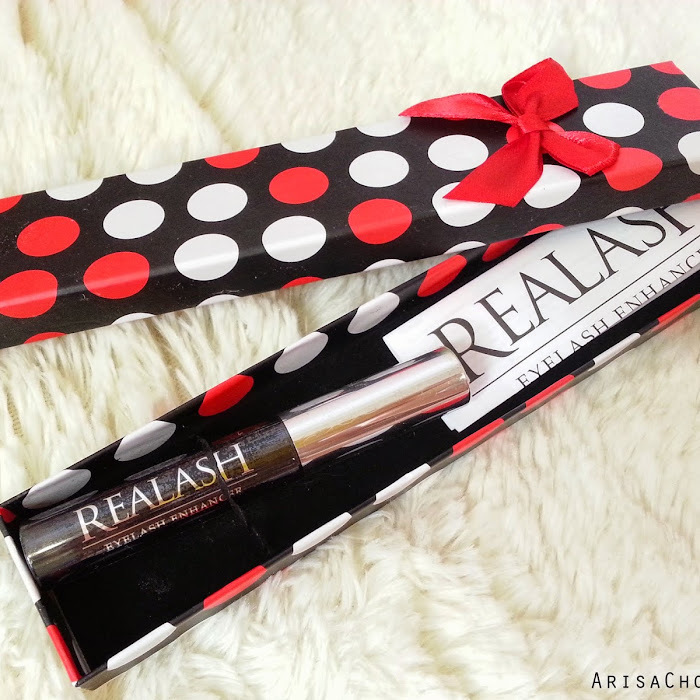 Believe or not a pair of these can cost up to RM35 in local mall boutiques and even online. Ain't Scrooge but some things aren't worth paying that much for especially when you know it's manufacturing price lol. 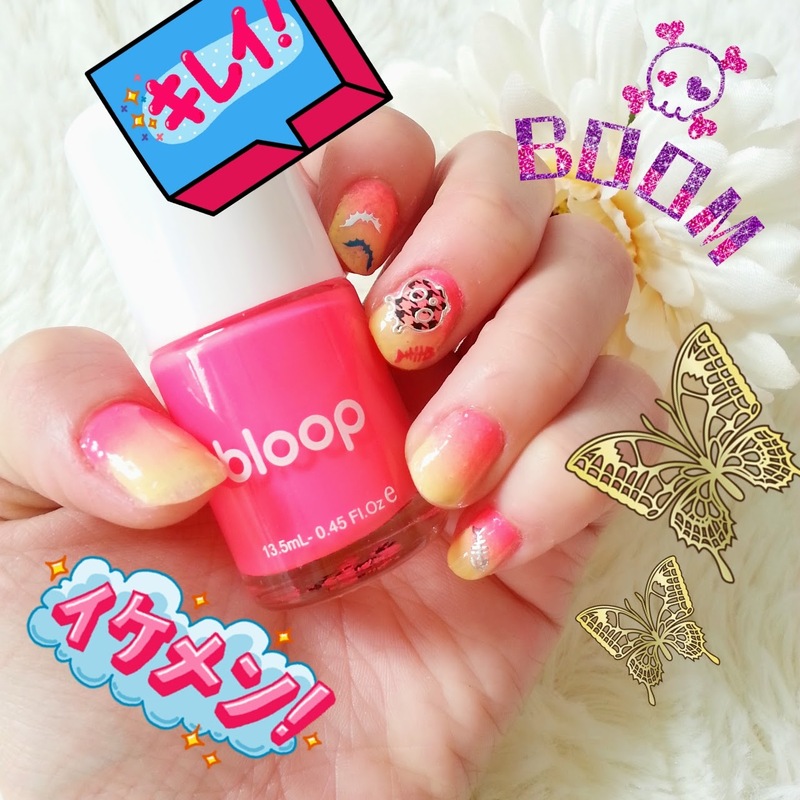 During the month of June, FCB collaborated with Bloop for a creative nail art contest where subscribers will received a full size bloop nail polish and some nail accessories to create their looks. 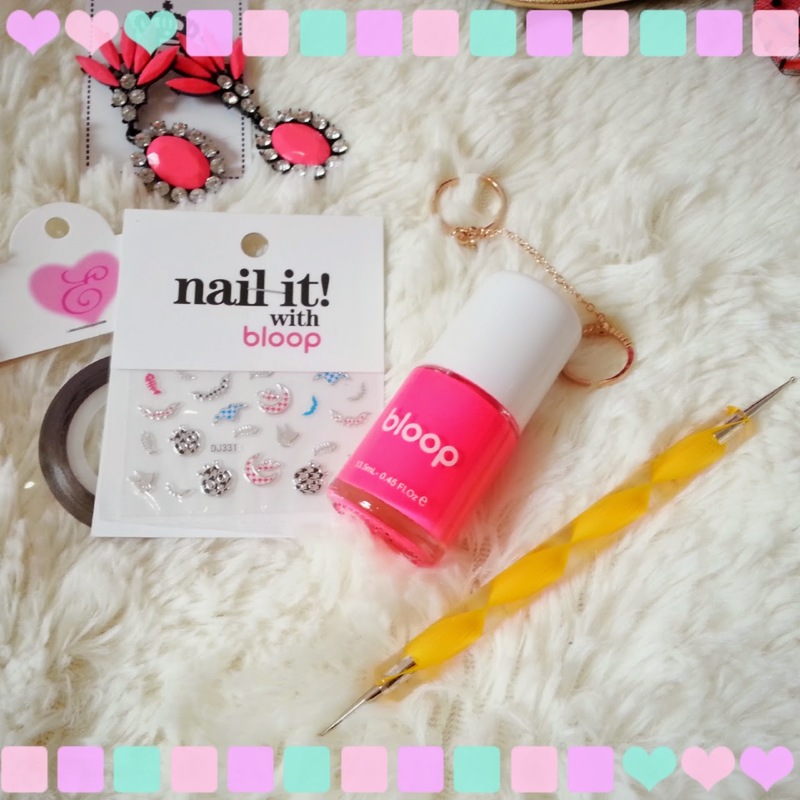 I've got one neon pink bloop nail polish, ball headed art pen, tape strips, sponge (not in photo) and some cute nail stickers. Tadaaaaaaa! Check out my entry for the Bloop x FCB nail contest. I've created ombre nails using the Bloop neon pink nail polish combined with a pastel yellow. Recently there is also a new update on FCB's latest pricing, it has been reduced to flat rate of RM50 (as usual FREE Shipping) than the usual pricing of RM59! 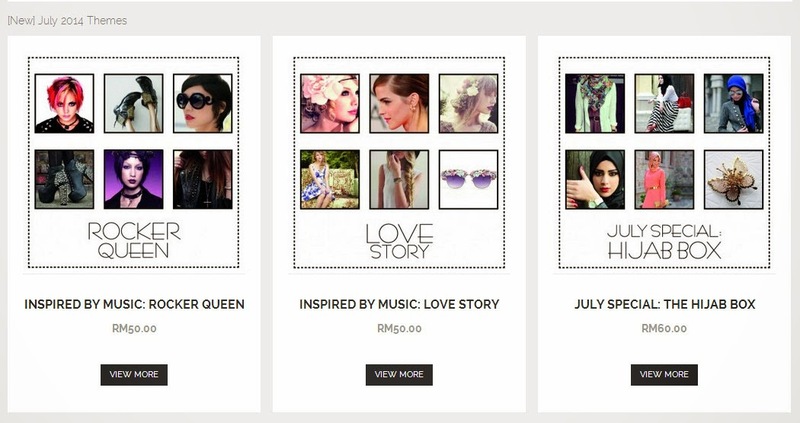 Here are the themes for the month of July, the Hijab box (RM60) is specially catered for Raya. 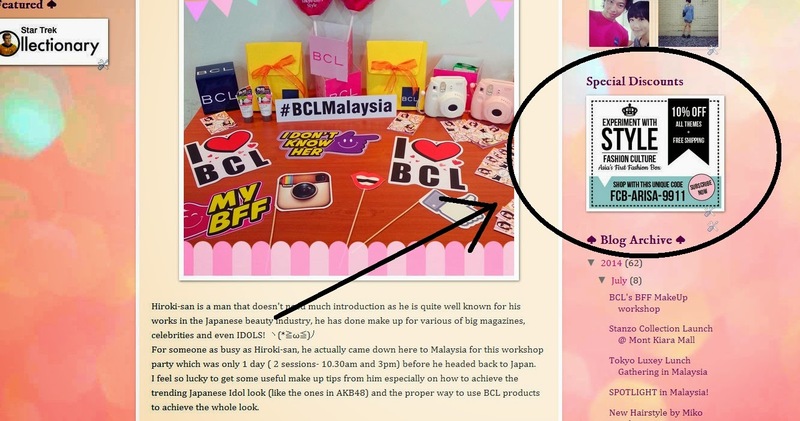 Noticed the banner on the right side of my blog? Specially for my readers to get 10% off using my unique code "FCB-ARISA-991" :) Enjoy the discount dearies.